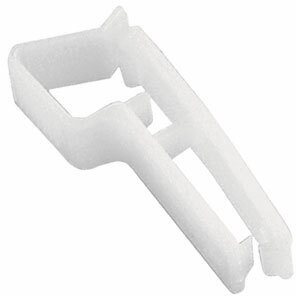 Brady Plastic Clip - Sturdi Clip (Reusable White Plastic). Quantity of 100. The Brady 5710-1108 is also known as Brady People ID	5710-1108	or 57101108	.